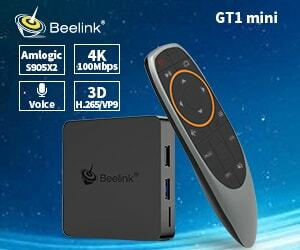 Beelink GTmini-A TV BOX is an excellent multimedia box with a huge number of functions. 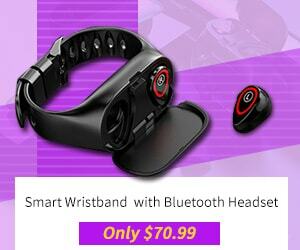 With the help of this box with convenience, you can view videos even large extensions and websites. 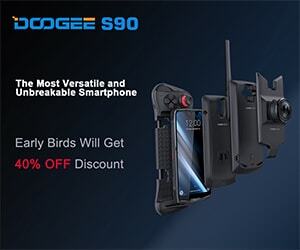 In addition, powerful features (powerful Amlogic S905X2 processor, 4 GB RAM, 64-bit firmware), allow you to use this gadget as an Android game console. 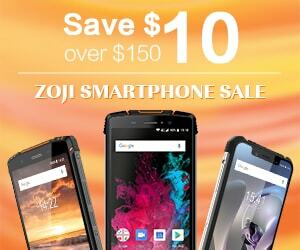 The device also supports micro SD cards. 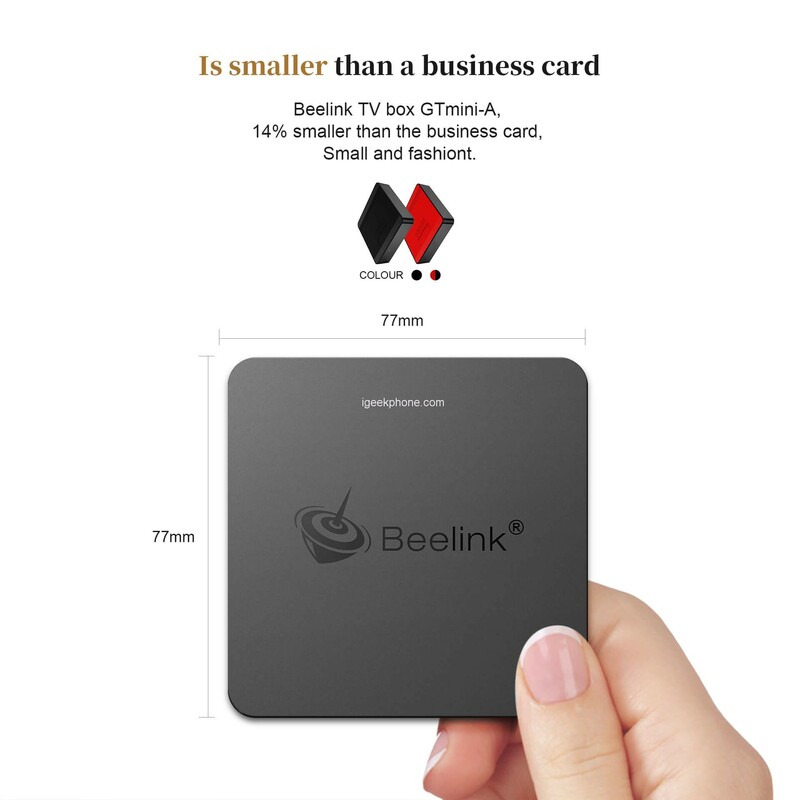 Beelink GTmini-A TV BOX is made in a laconic design and is small in size, which means it will not take up much space. On a plastic matte case with glossy ends, there are USB ports, a memory card slot, an AV port, an RJ 45 port, and an HDMI port, which allows using the device as a full-fledged computer with Internet access and as a means to view files multimedia and games. 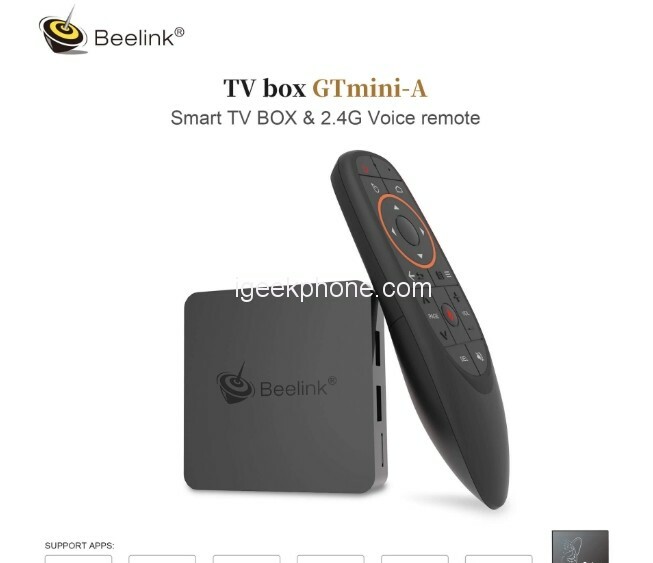 The Beelink GTmini-A TV BOX is controlled by a special remote control. Its intuitive menu will help make the management of the console as convenient and fast as possible. 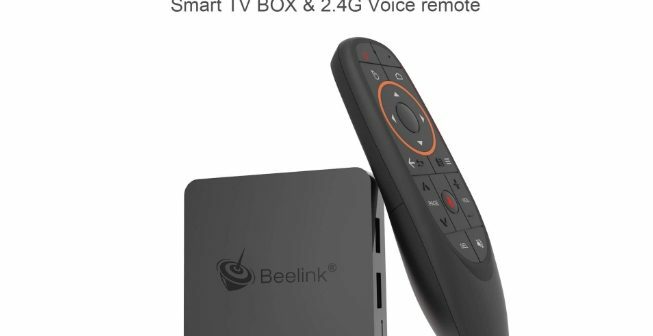 Beelink GTmini-A TV BOX includes the SoC of Amlogic S905X2 a Quad Core that theoretically reaches up to 2 GHz and integrates a powerful Mali-G31 MP2 GPU, as new in video playback we find a new VPU with Amlogic Video Engine (AVE) that integrates hardware specific to decode the codecs h.265 and VP9. 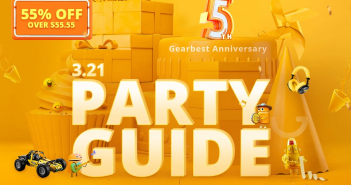 Currently not available and we find only models that have onboard 4 GB of DDR4 RAM and 32 / 64GB of eMMc memory that can be extended through the microSD card reader that includes the Beelink GTmini-A TV BOX. 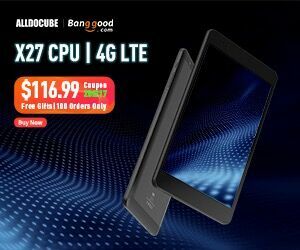 Amlogic S905X2 is an updated S905X with a new production processor and a mysterious dual-core Dvalin GPU graphics processor. 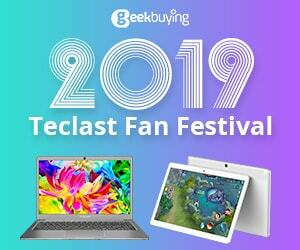 Therefore, we have reason to believe that the Beelink GTmini-A TV BOX device will have a very powerful image and video processing capabilities. This will undoubtedly make this device smoother while it is running. 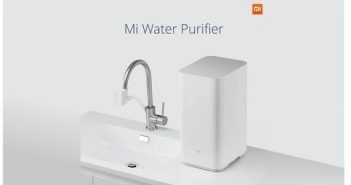 Additional features of the set-top box include wi-fi, Bluetooth version 4.0, as well as the DLNA system, which allows you to synchronize all home gadgets and create a single digital network so that you can easily display media files from any device in real time. 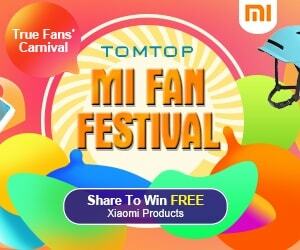 Also, this TV set-top box is equipped with Miracast technology, which allows you to play multimedia files from paired devices with one touch without using a cable. The developers have provided the console with a voice control function, which is also very convenient when managing. 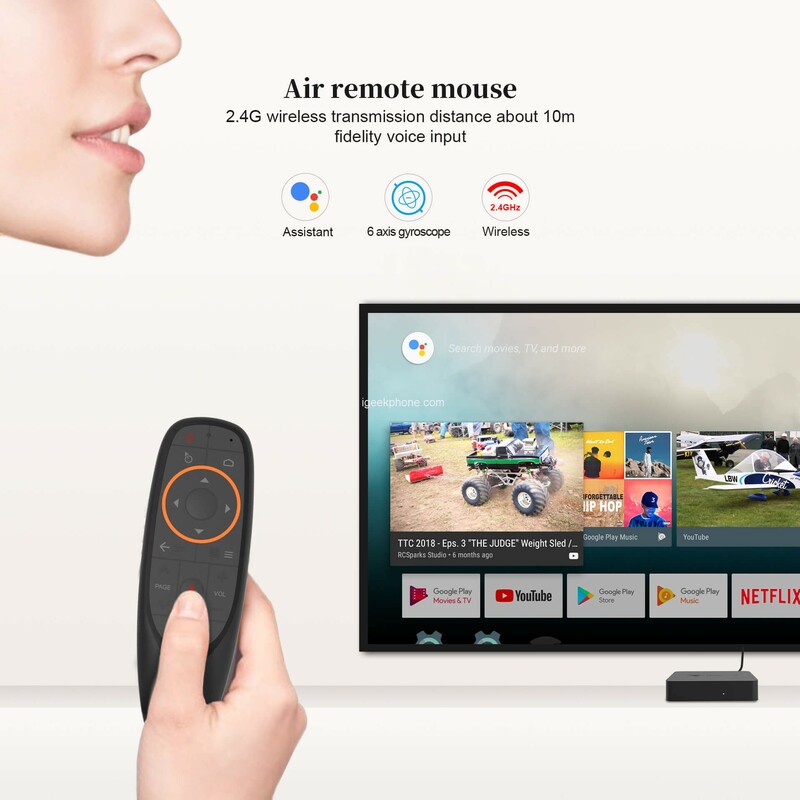 To activate this feature, the user simply clicks the appropriate button on the remote control, the frequency of which is 2.4 the G. The console itself works on Android version 8.1. 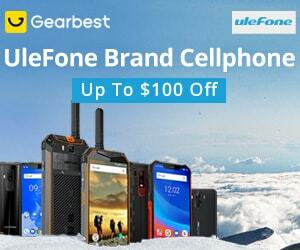 – one of the latest to date versions. 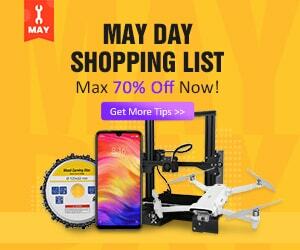 Thanks to a modern, fast and optimized Android system, the user can download favorite applications and games from the Play Market and stream them directly to the big screen. 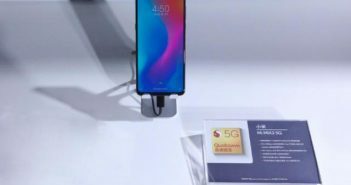 Among the accessories in addition to cable and feeder, we will have a remote control by radiofrequency that in this occasion will include gyroscope to handle the pointer (confirmed). 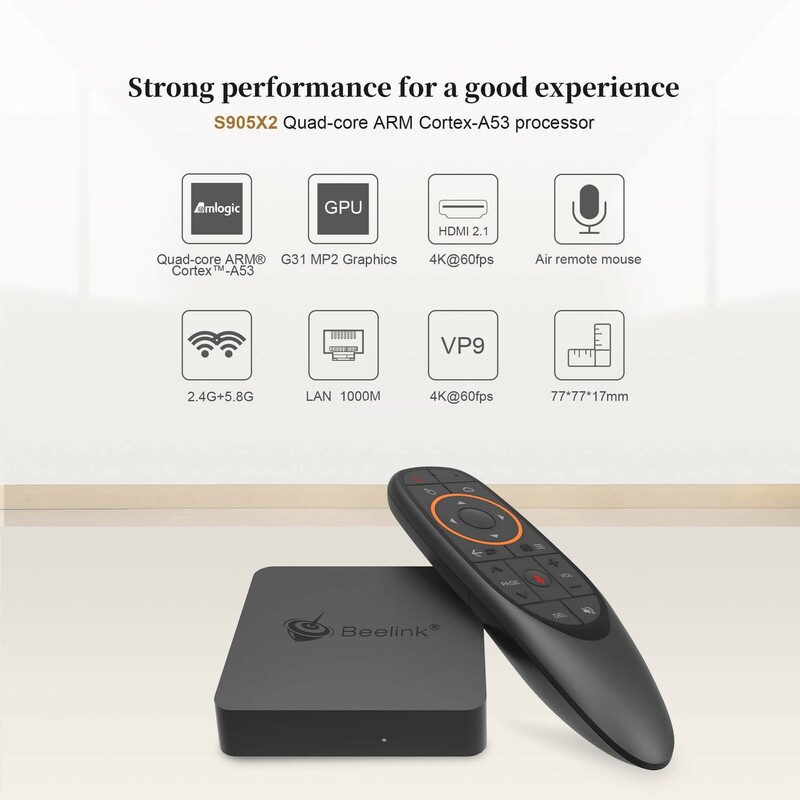 The new Beelink GTmini-A TV BOX with Amlogic S905X2 SoC will arrive soon to stores at a price that we do not know at the moment.